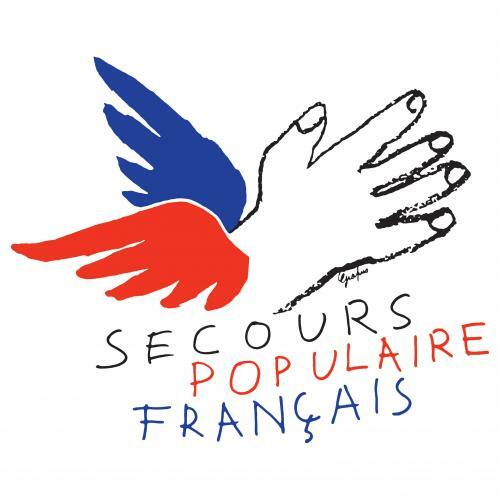 Founded in 1945, Secours Populaire is a non-profit association, whose main aim is the fight against poverty and exclusion in France and throughout the World. It provides emergency aid based on food, clothing and shelter. 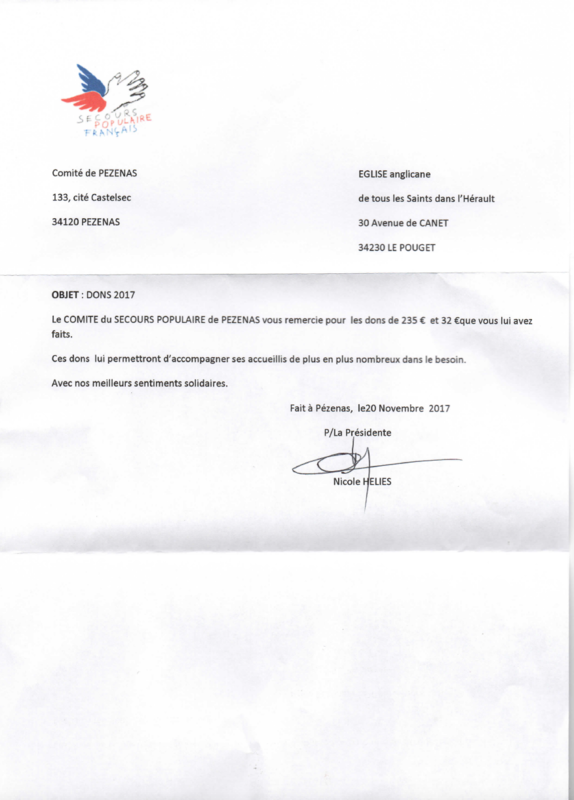 In France, SPF is particularly focused on providing victims of discrimination with emergency shelter, food, clothing, and referrals to health care facilities. The organisation also supports equal access to housing, health, vacations, cultural, sports and leisure activities, and job placement — stressing that even in non-emergencies, equal access to services is a matter of personal dignity. Secours Populaire Français also works globally, providing both emergency aid and ongoing development projects, working closely with expert associations capable of identifying local needs. These local partners provide long-term monitoring of program impact on local cultures.